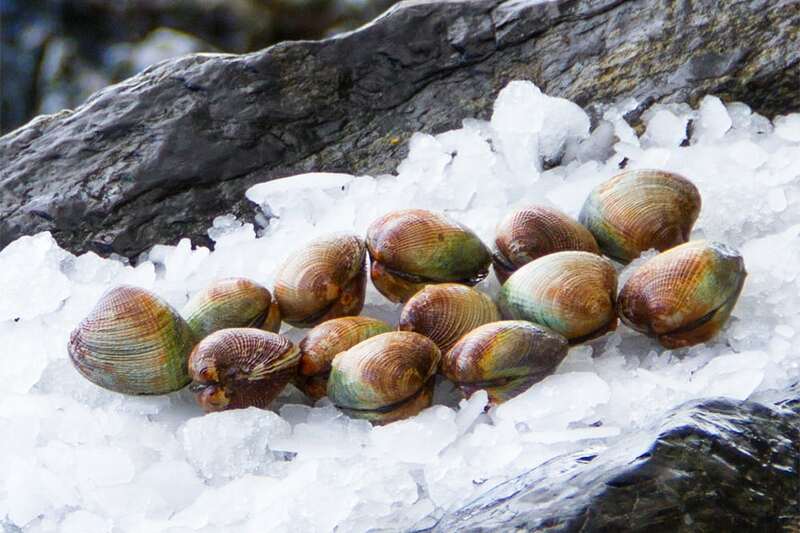 Tender and meaty, our New Zealand clams are considered some of the best in the world, harvested from pristine waters along the Otago coast using sustainable breeding practices. 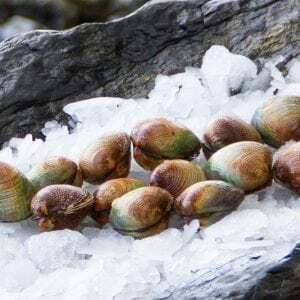 Also known as ‘steamer clams’ these New Zealand beauties have a delicious salty and sweet taste when steamed open and will release an exquisite liquor to create an intensely flavorful broth. 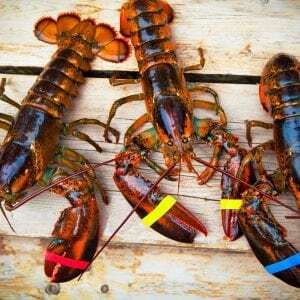 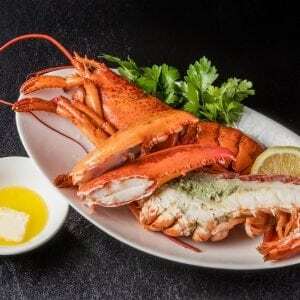 Harvested by hand and delivered live! 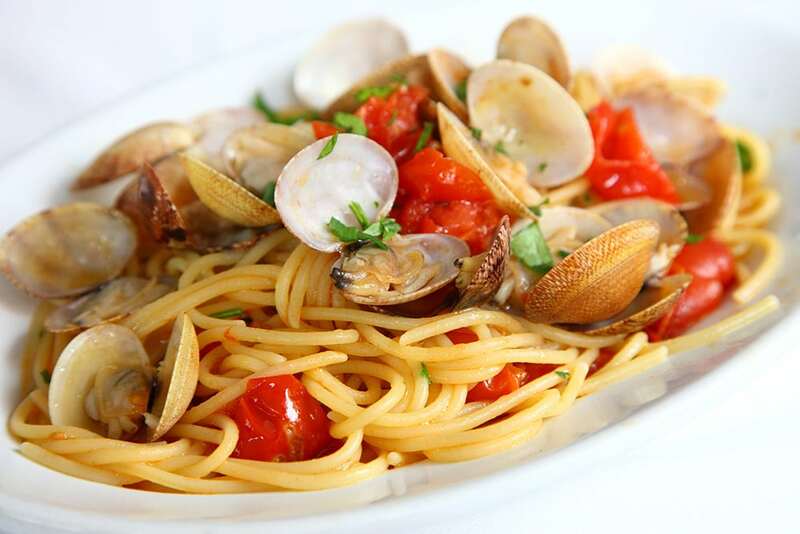 These Littleneck Clams are typically small and succulent and can grow up to two inches in width with the shell varying in color; from a creamy white to a colorful combination of cream, green and brown markings. 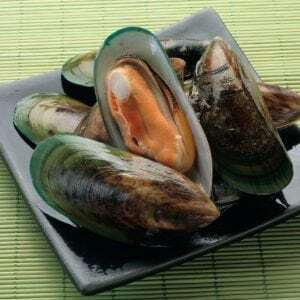 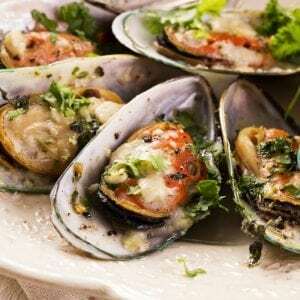 Considered quite healthful, containing vitamin A, calcium, iron, zinc and potassium.